This is PA series 5 – channel class D amplifier may have 4 ohms: 70 watts x 4 channels + 200 watts x 1 channel or 2 ohms: 100 watts x 4 channels + 400 watts x 1 channel. It also has a subwoofer channel that comes in 1 ohm: 500 watts x 1 channel. 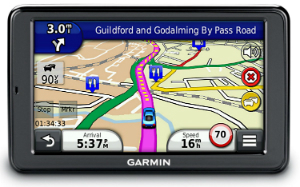 It has a dimension of 13 – 5/16 “ L x 6 – ¾” W x 1 – 13/16” H. It features high – speed MOSFET power supply. 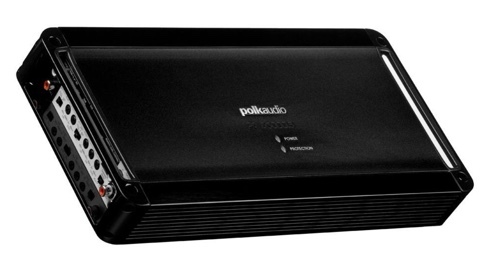 The PA D5000.5 is Polk Audio’s new high – efficient digital 5 – channel amplifier. 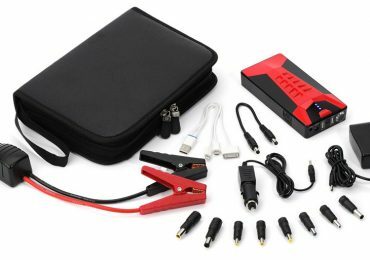 This is perfect for providing the correct amount of power to fully upgrade your car audio system. The 5 channel it has can amplify four speakers and a subwoofer. 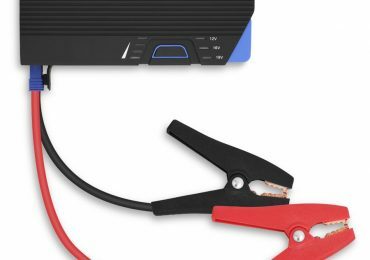 This amplifier has the ability to bridge channels for multiple wiring options and power handling ratings, giving out better quality and efficiency. 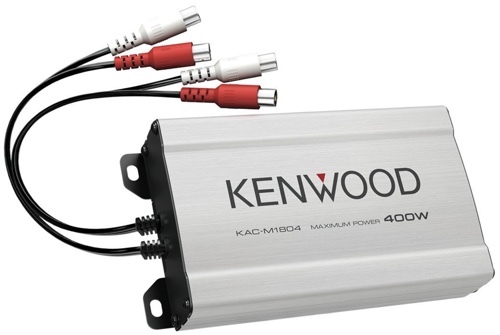 This KAC – M1804 4 – Channel is a 400W class D compact digital car amplifier. Its RMS power rating is4 ohms: 45 watts x 4 channels with a maximum power output of 400 watts. It features a conformal coated circuit board suitable for marine applications and an extruded aluminum heat sink design. This Kenwood amplifier has a dimension of 5 – ½” W x 3 – 9/16” D x 1 – 5/16 H. With Kenwood, you are guaranteed both quality and affordability. They are built to last a lifetime. 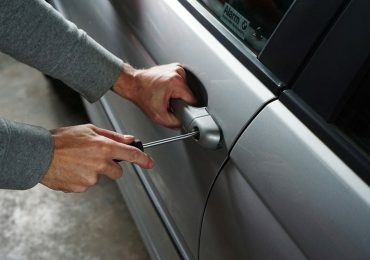 They are also designed to be installed quite easily, thus saving time and any hassles. This bestseller has 2200 W maximum power with 1 channel 825 W x 1 RMS at 2 ohms and 413 W x 1 RMS at 4 ohms. It also features a monoblock class A/B MOSFET power supply with high and low level inputs. This Boss amplifier has a variable low pass crossover, switchable bass boost and a remote subwoofer control. Its design showcases a blue backlit illuminated Boss logo. 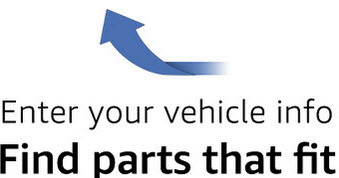 You can also be assured with maximizing this product since it has a 6 year platinum dealer warranty. 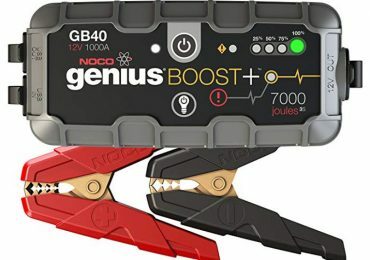 This powerful and stable amplifier will surely rock your tunes since it can also tweak the bass. 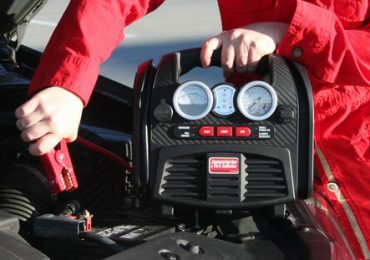 The Variable Input Control allows the amplifier input to match the output signal from the head unit to achieve optimum performance when adjusted properly. 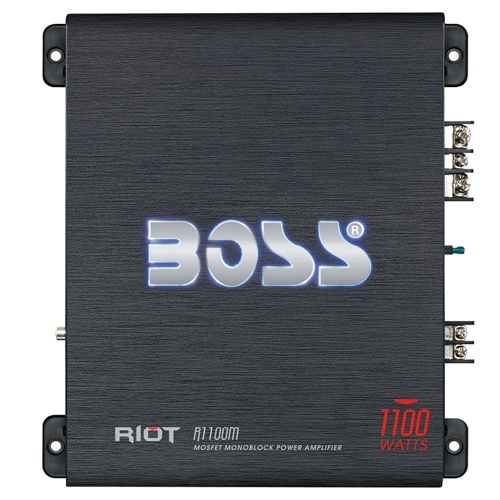 Riot series amplifiers are most suitable for first timers looking for enhanced sound performance at an affordable process.